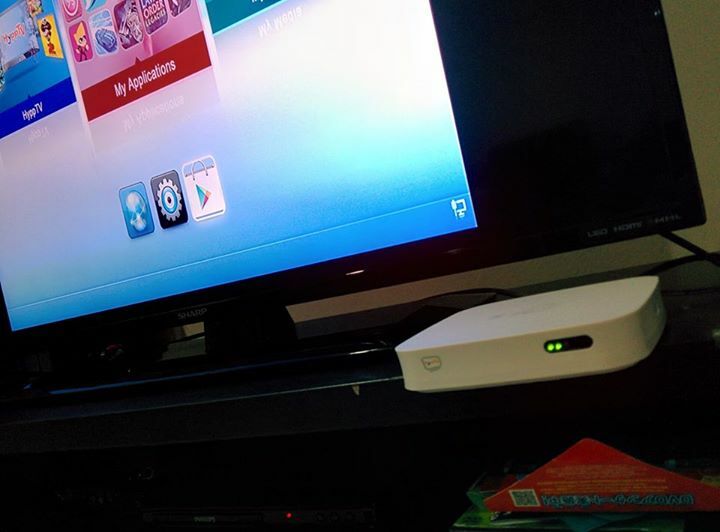 I just received Unifi new installation in my new apartment, but this time they giving new and small HyppTV Android Box IPTV set-top-box. Been looking around on internet I can't find one firmware or any solution to fully utilize this Huawei EC6108V8 box, I want to try to get some apps to be install. It only allow software from Playstore, btw looking forward to install good IPTV software in it. Can anyone Sifu's here can suggest, I am trying to get an Android Box and subscribe to ASTR0x ccline later. Not sure what software to be use to enter CCline/CCam server, username and password in case I subscribe one. Still new with this. so this one they provided google playstore with it ? Yes it's with the Play Store, unfortunately unable to install any other 3rd party apps from other than Play Store. Now only can have IPTV app in it. I do not have this box, but the old fashioned hypptv box. This android from unifi, don't expect much. From what I read elsewhere, it is like pulling yr hair to get it to work. Keep in mind it is a cheap android, probably blocked n locked in many ways. Memory probably way too small. I would think u need to hack it upside down to get a couple of miserable peanuts. Don't waste yr time, go buy a real android... Durians and other marvelous fruits waiting for u. Anybody tried to play with it? Or install apk files? The following is what I did, can work with any Android .APK files. 1. Download and install "ES File Explorer File Manager" from Google Play store. 2. 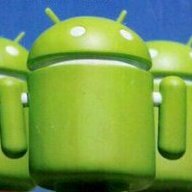 Download and put .APK file into a Pendrive, or SD Card with PC. 3. Open "ES File Explorer File Manager", navigate to Pendrive's directory (SD Card/External drive). 4. Press "Enter" on the .APK to install. I prefer install "ShaFa GuanJia" (沙发管家), it is a TV version of Google Play store, full of TV compatible apps. P.S. Remember to enable "Install application from Unknown Source". I can't login into play store on this model. When signing in it says not provisioned for data..Any way around it? You need to go to the settings and enable wifi first, it uses wifi for Internet. I've been trying to play around with this new STB. Logging in to the play store works, but Astro on the Go for example is not compatible so can't be installed. I installed MX Player since the built-in player screws up aspect ratios. It works but I cannot figure out how to load anything from a network drive or from the external USB. Browsing around with just the remote and a keyboard is also a pain. Might poke around a bit more but this doesn't seem to worth the effort IMO, my Amazon Fire Stick and Rpi has more potential and much wider support. Just realised that Lan Port 4 on the default Unifi WiFi Router (Residential Gateway) is a VLan dedicated only for HyppTV IPTV channels. When you try to plug in to other Lan Ports other than Lan Port 4, the HyppTV cannot work. 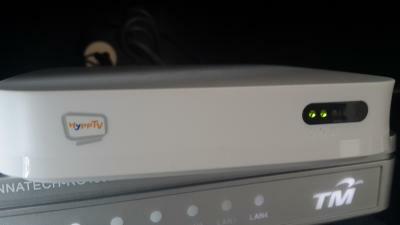 But when you plug back to Lan Port 4, HyppTV works but Internet cannot be accessed via the HyppTV Set Top Box (STB). 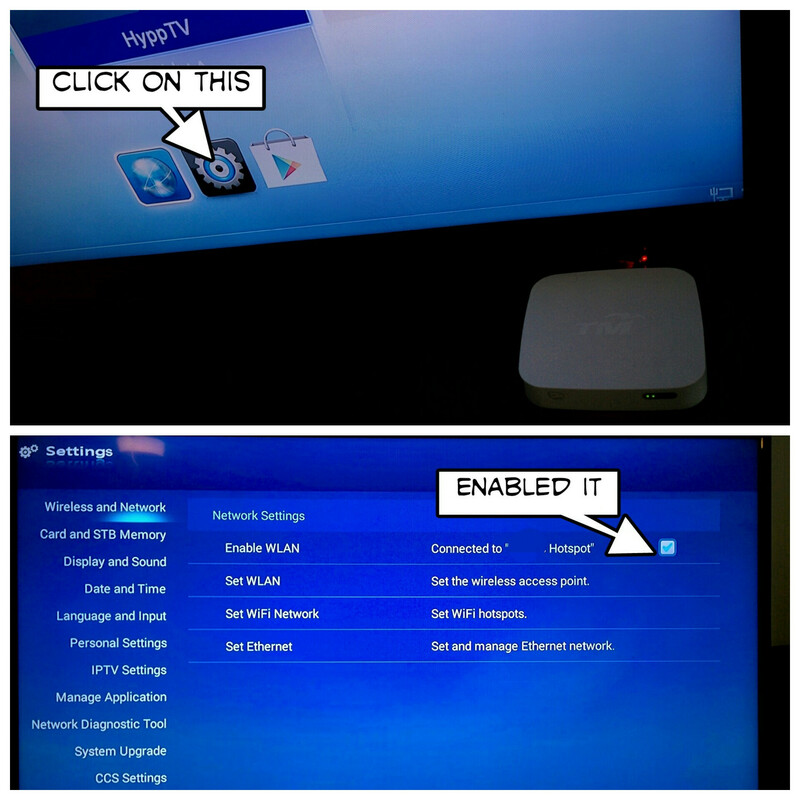 But thanks to my brother who was playing around with the settings in the HyppTV Set Top Box, we discovered that you can enable Wifi on it and use Wifi connection to surf the Internet from the HyppTV Set Top Box while still be able to watch HyppTV IPTV channels via the dedicated IPTV Lan Port 4. So using the Wifi connection, I can go to the Google Play app and install apps like KODI. Just click on settings and under Wireless & Network, ensure that the checkbox to Enable WLAN has been ticked/enabled. After receiving firmware updates specifically for this Set Top Box, I can now sideload apk file of apps using a thumbdrive and ES File Explorer. 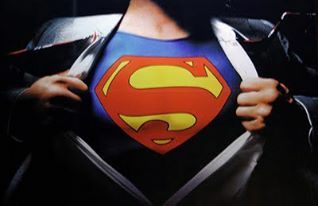 For those of you who have encountered the page cannot be displayed error message with an Error Code 108005, and also problems with not able to connect to the NTP server, below are my workaround solutions. At the same time I also encountered the NTP Server error message too. After trying the whole day, I managed to solve both problems. After trying all sorts of things and by random chance, I managed to solve this issue by fiddling around with the Set Ethernet option. What I did was I changed it from Static IP to DHCP and did a reboot. 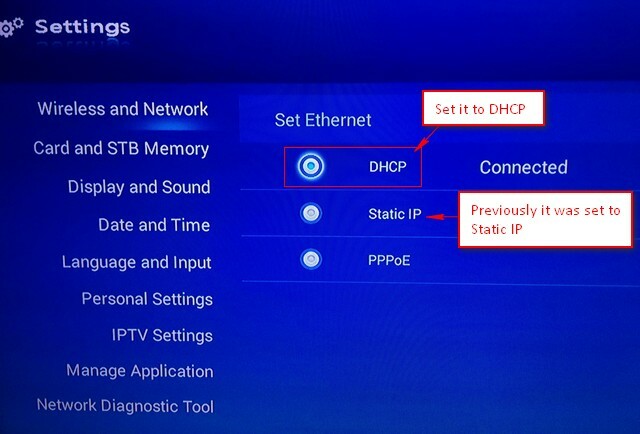 After that my HyppTV IPTV connection was re-established and I could watch my HyppTV Channels. For those of you who lost the Youtube app on your HyppTV Set Top Box, I managed to find a solution on how to get YouTube back. As you can see in this video (youtube link below) there are two ways of watching Asian TV dramas on KODI/SPMC app. is this the case? because i thought i have connected it to my wifi network and it still gave that message..
How you download from Playstore? Because I have tried connect to the WIFI and still the play store give error saying "no connection"? Pls advise! U already connected to WiFi?, you can use the browser to check whether u have internet connection. 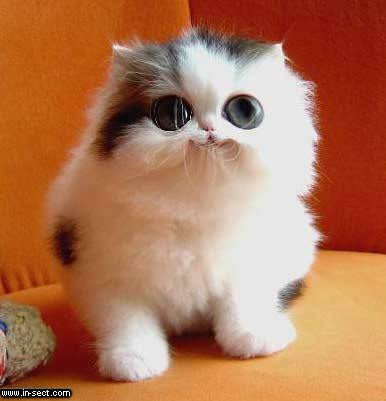 Else, you may go to settings and connect to WiFi. You also need to connect to your Google acct. To download stuff. I managed to connect to WIFI and connected to my Google acc. But the Google Play still give no connection error. I tried use its browser to download apk but it gave error that "the browser does not support download"